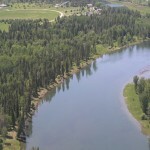 Swan River leisurely flows around a bend. Free flowing waters are one of the invaluable assets we have in NW Montana and the Flathead Valley. You can own your own piece of river to build on or just enjoy with your fishing pole or kayak. Flows vary from tumbling rapids, gentle flows great for river tubing, and all the way to softly gliding along with nary a ripple. 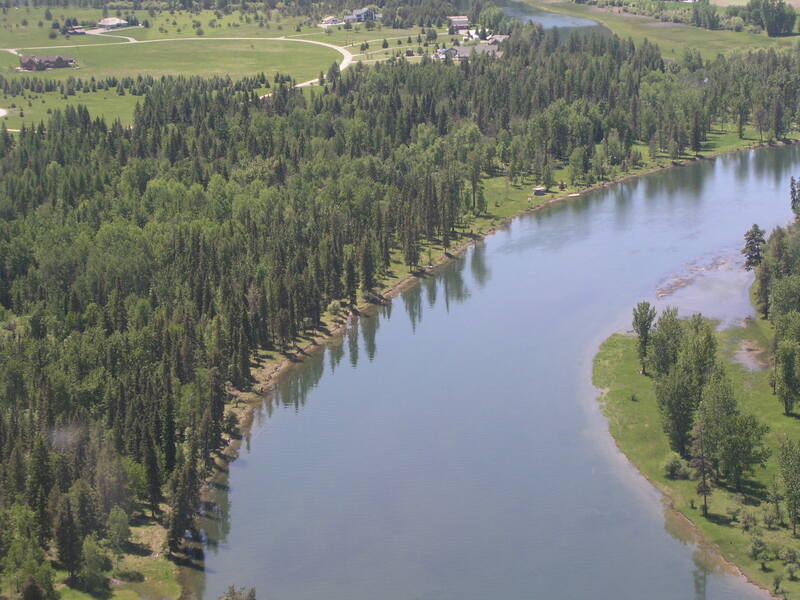 There is a huge and awesome selection of riverfront land and homes for sale along the various rivers in the Flathead Valley including the major flows of the Flathead River, Swan River, Whitefish River and Stillwater River.